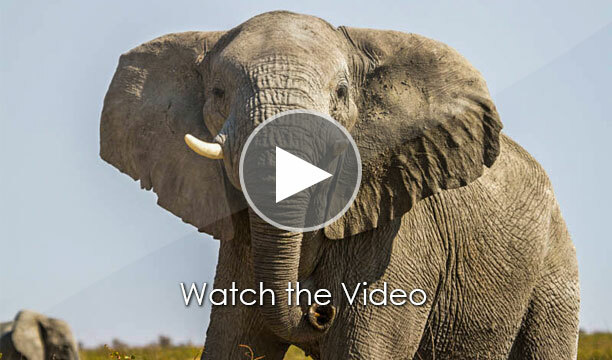 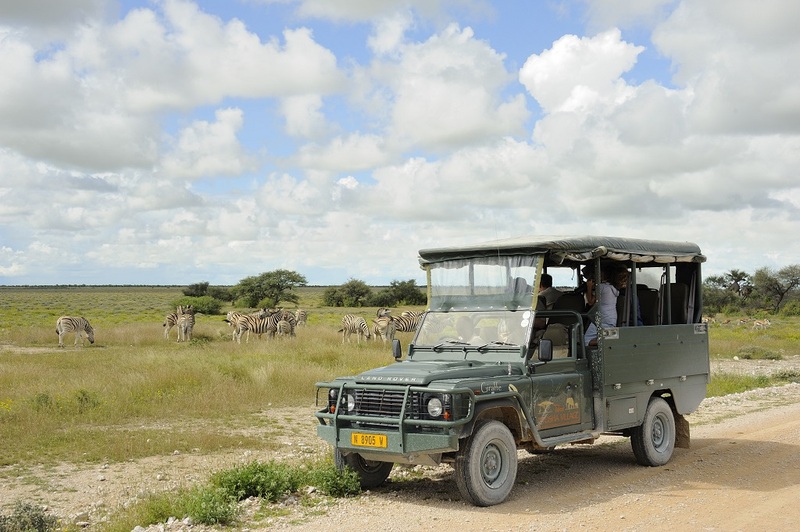 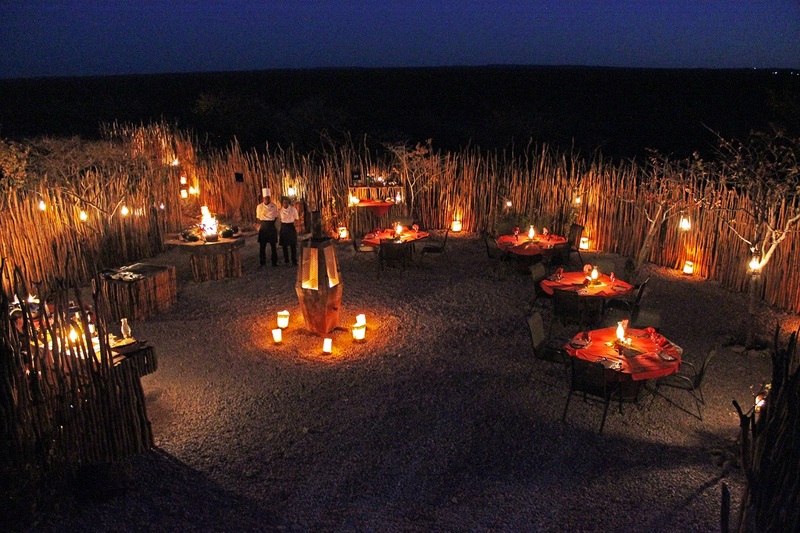 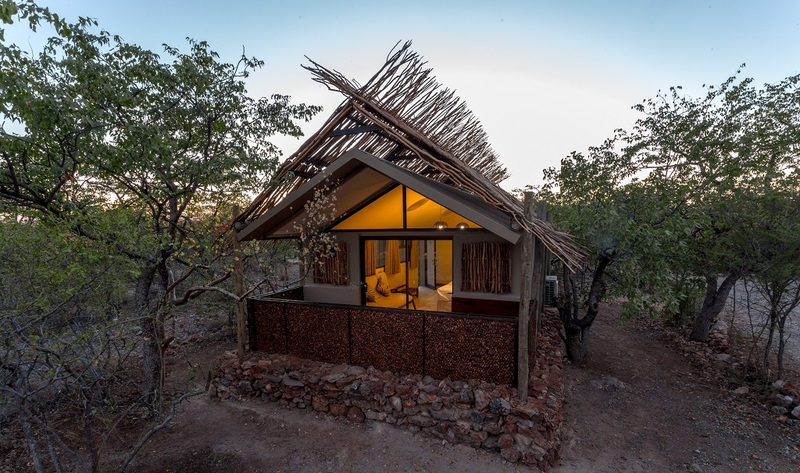 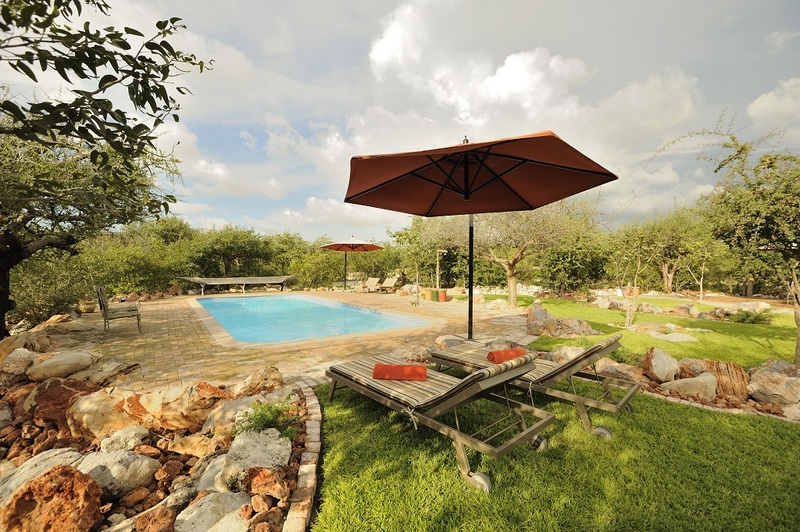 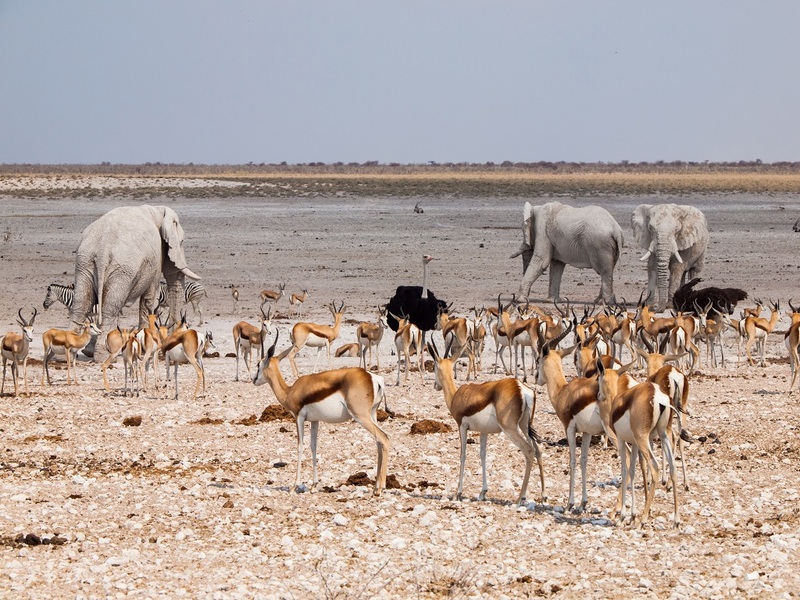 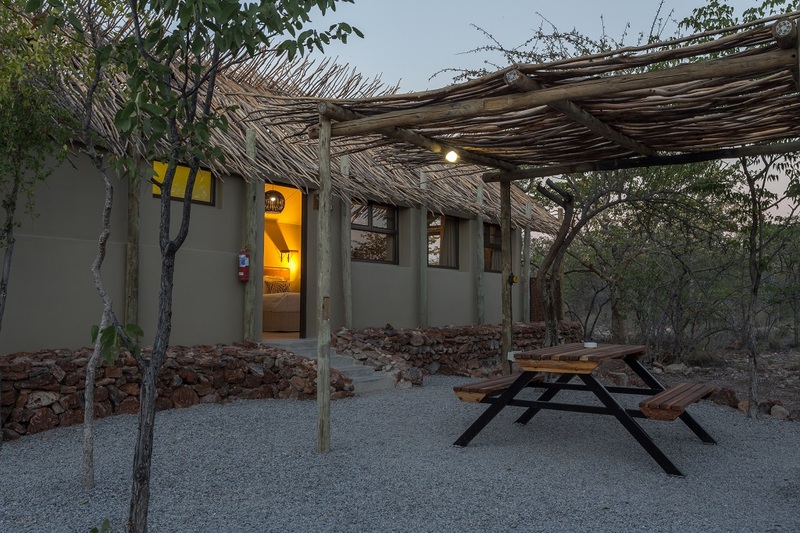 Situated directly across from the Etosha National Park, near Okaukuenjo – Etosha Village is the place where nature and luxury come to meet – creating the perfect safari experience. 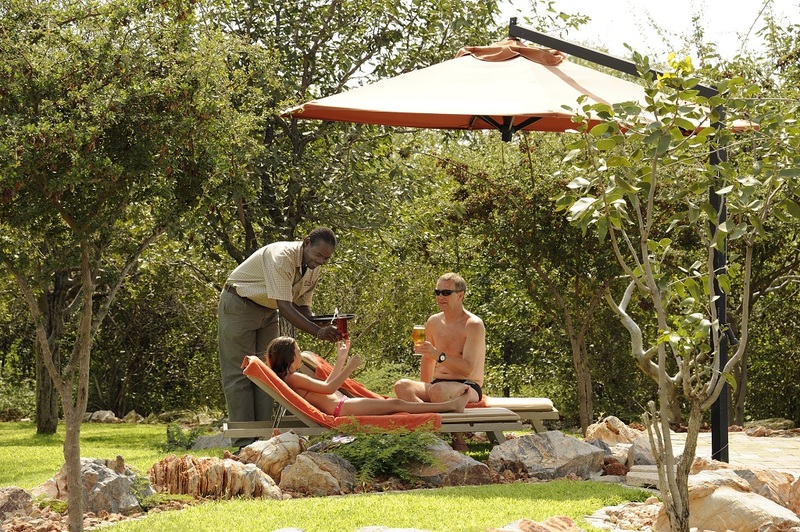 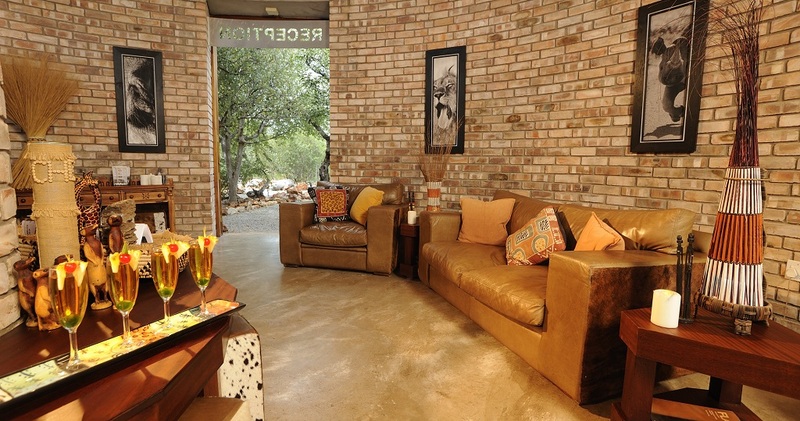 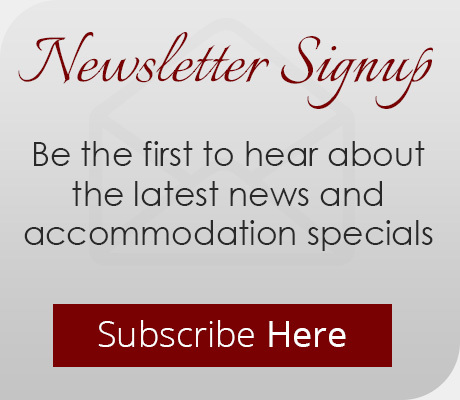 Combine that with affordability and comfort and the epic result is an unforgettable bush break! 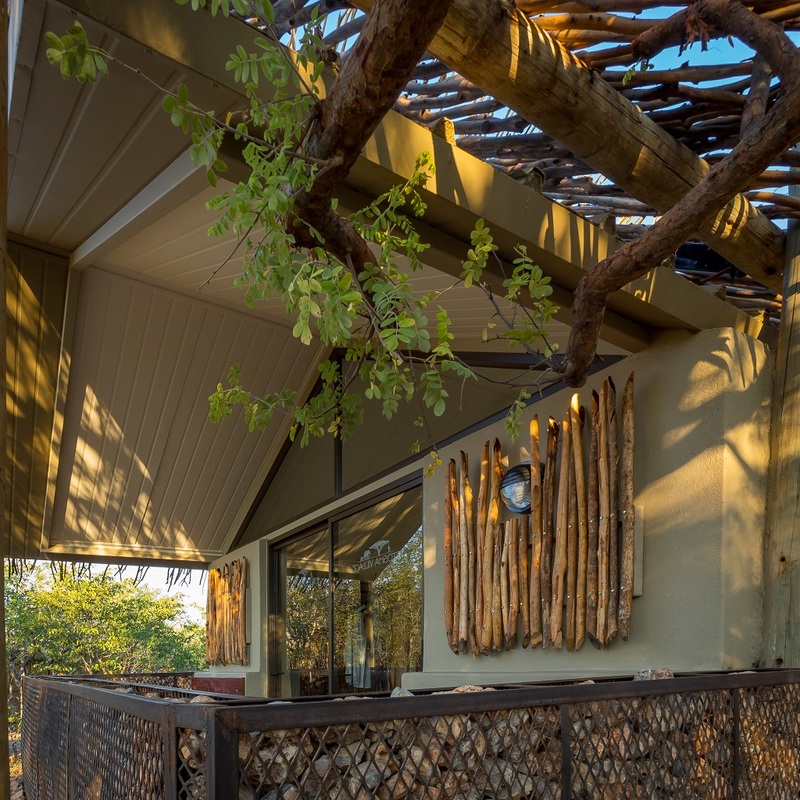 If you can pry yourself from the comfort of your individual luxury unit, the patio and outside seating area create an ideal space to breath in some fresh air and enjoy the beauty that surrounds you. 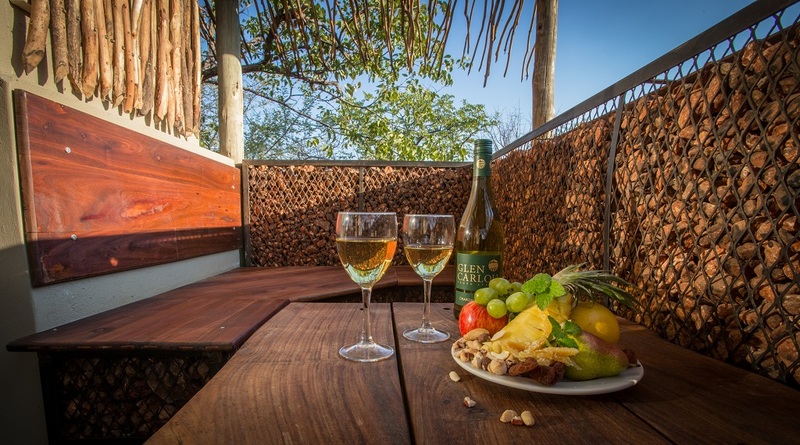 Nestled between the spectacular green and gold Mopane forests that surrounds the park, you’ll find the Etosha Village campsite, which accommodates both groups and individual travellers looking for a more rustic Namibian experience. 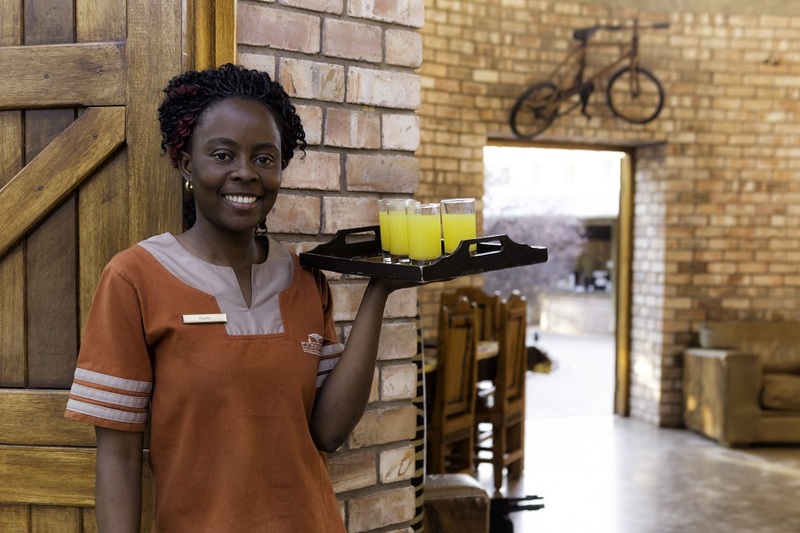 If you find yourself running low on supplies or looking for memorable souvenirs just visit the well-stocked utility and curio shop – where there is a wide selection of necessities and niceties available for purchase. 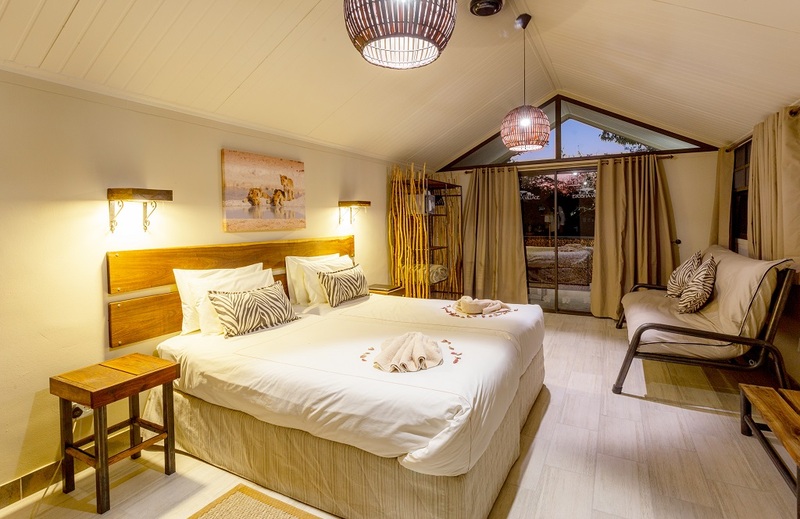 The individual luxury units on offer feature a spacious air-conditioned bedroom and a modern en-suite bathroom with shower. 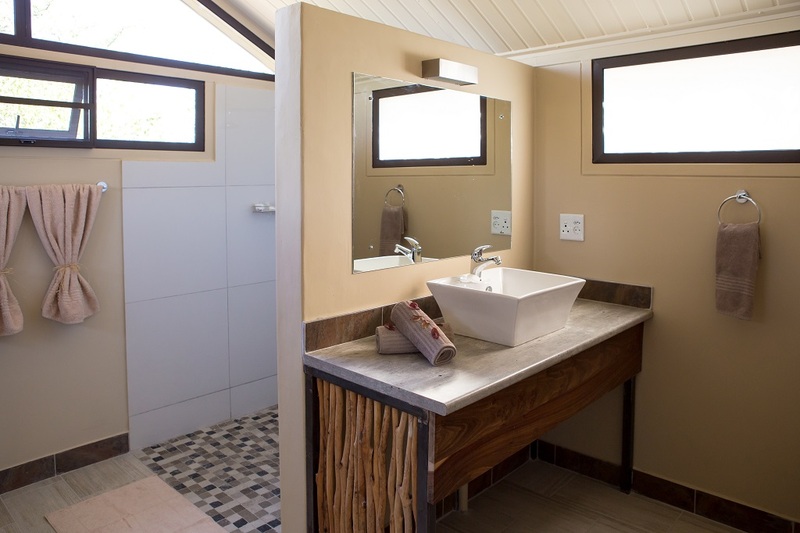 Two of the units have incorporated wheelchair-friendly features, ranging from ramps to equipped bathrooms and strategic interior designs. 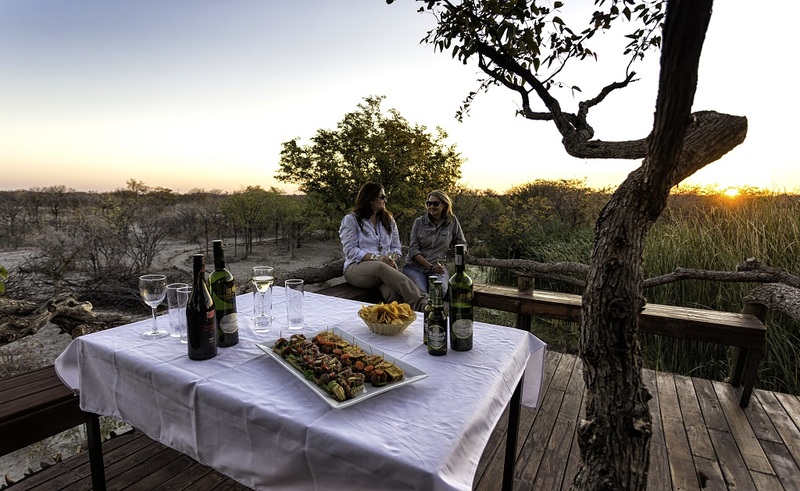 With the capacity to accommodate between 25-30 tents, the 2 group campsites are spacious and perfectly suited to larger pax. 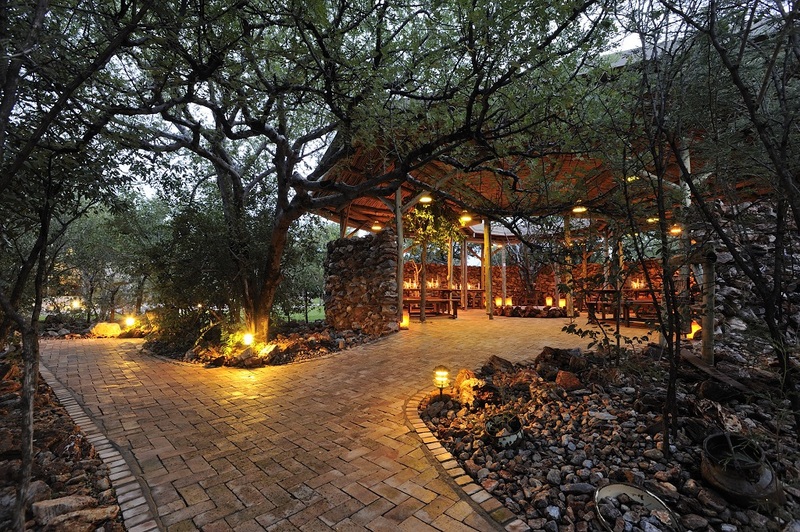 These sites are well-equipped to ensure a fantastic camping experience; from running water to power outlets. 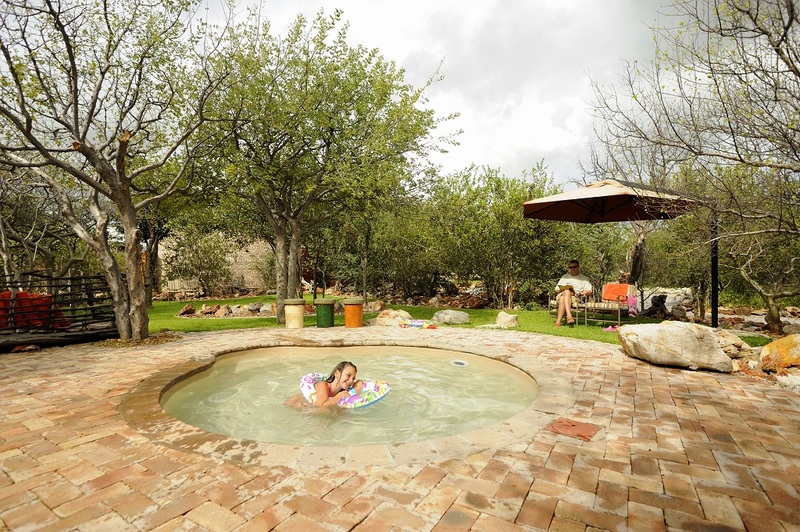 The 4 individual campsites aim to provide maximum privacy and are equipped with all the facilities needed to enjoy your camping adventure to the fullest. 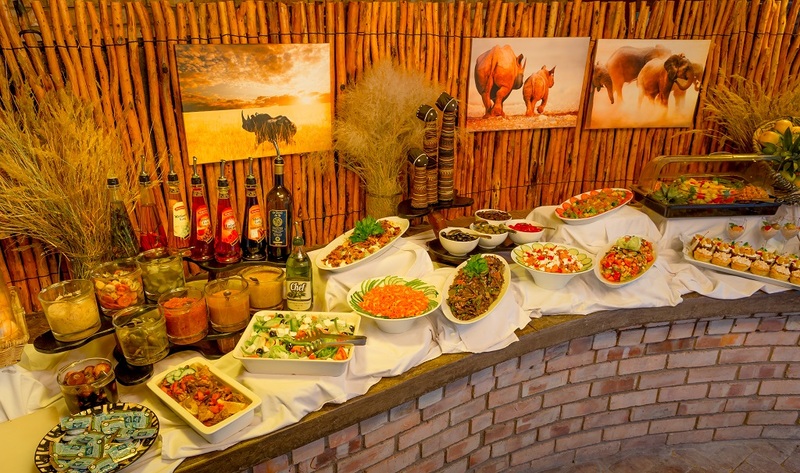 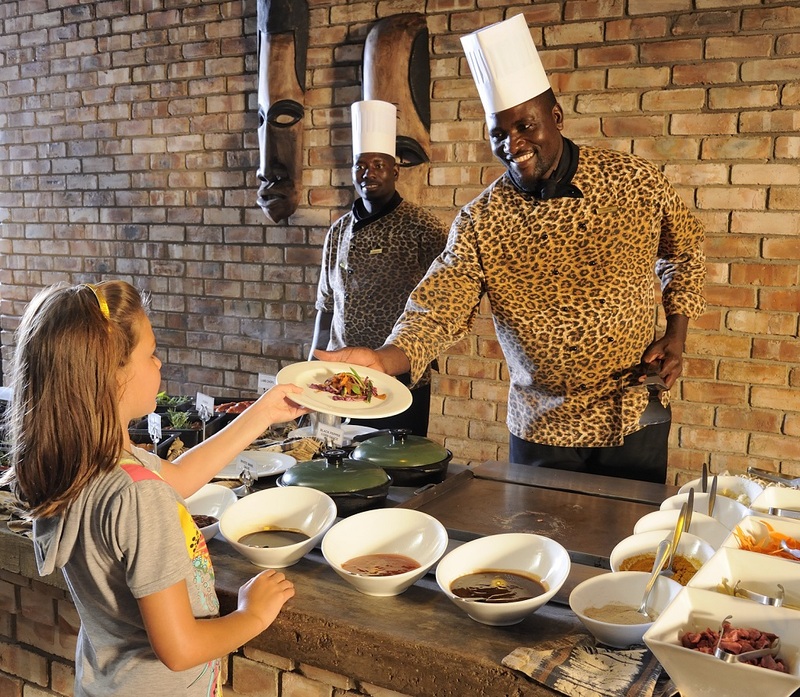 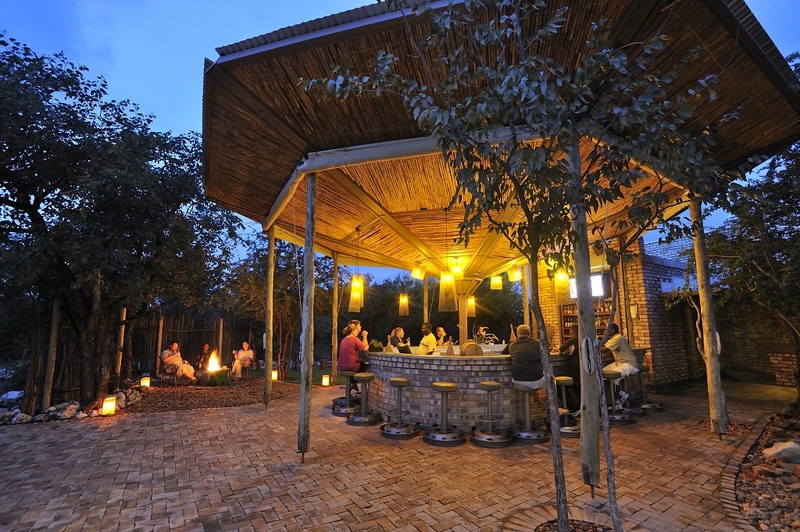 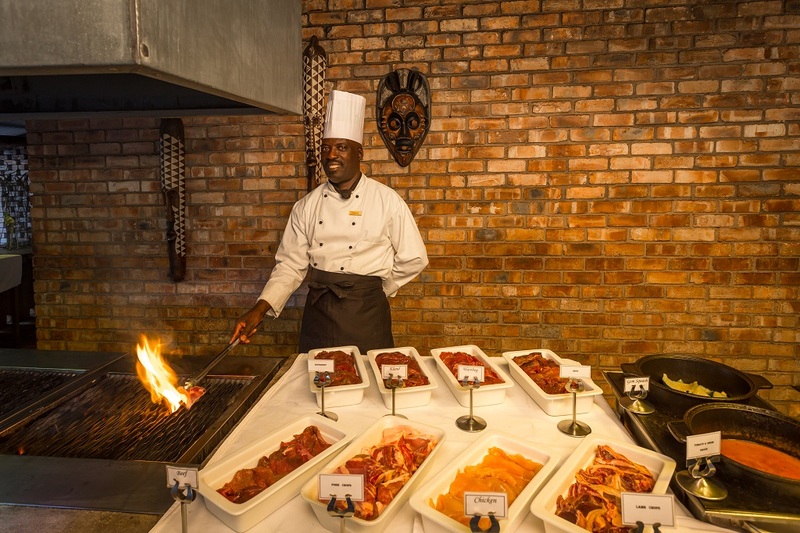 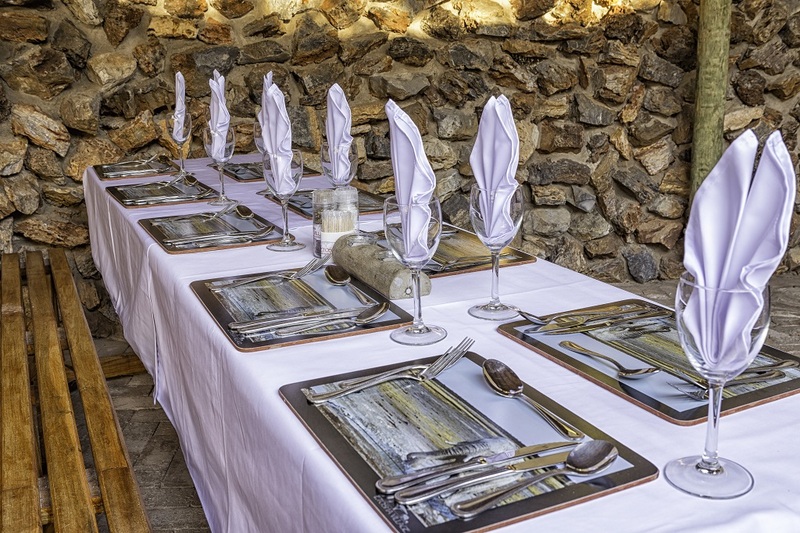 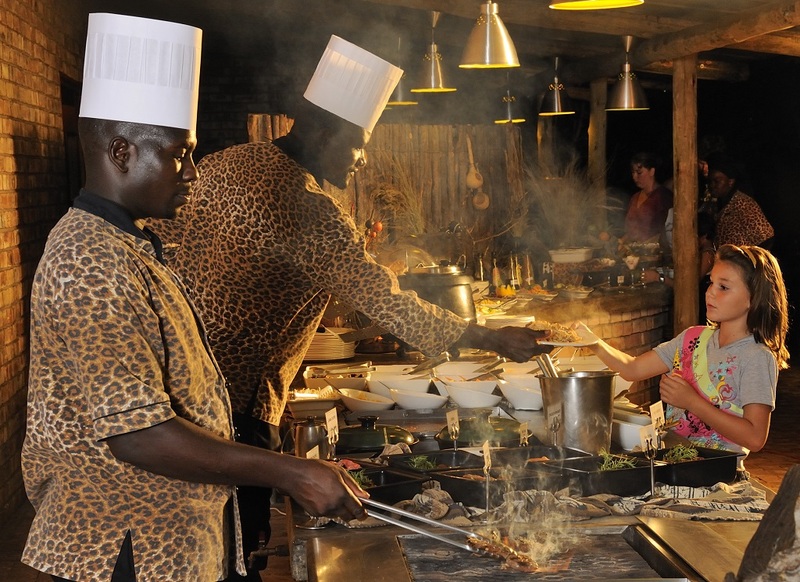 If you’re not in the mood to cook you can always walk over to the Etosha Village restaurant where you can enjoy an array of delicious dishes.